Who says guided tours are tiring and boring? 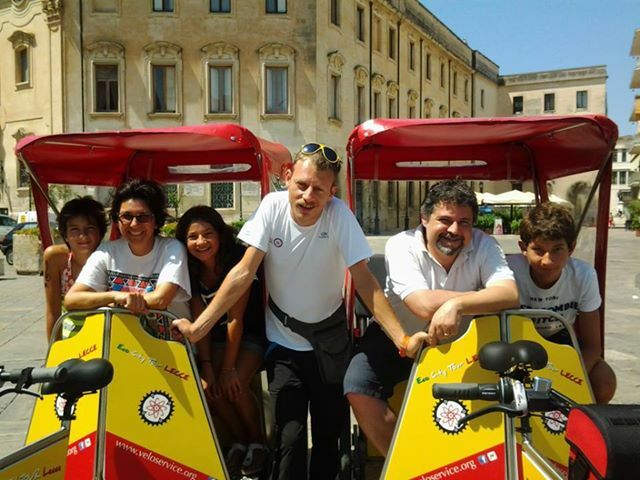 With this tour you will explore Lecce with no efforts and lots of fun! 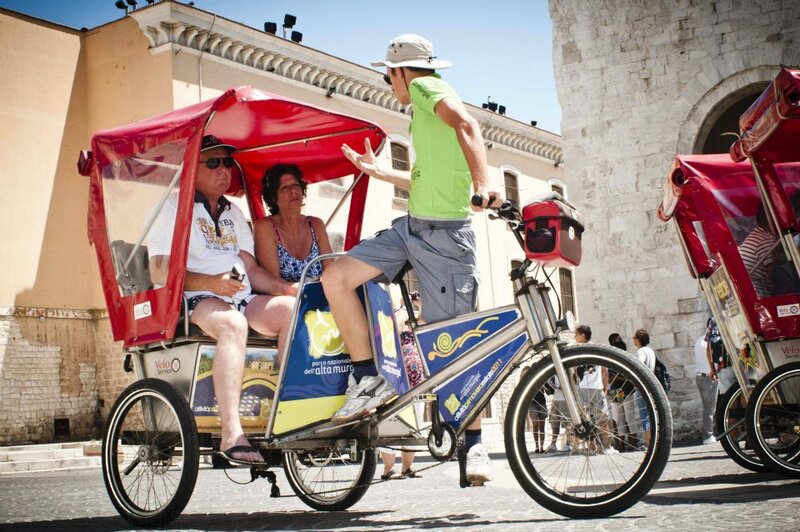 Book one of the tours below to discover Lecce on board of a rickshaw. 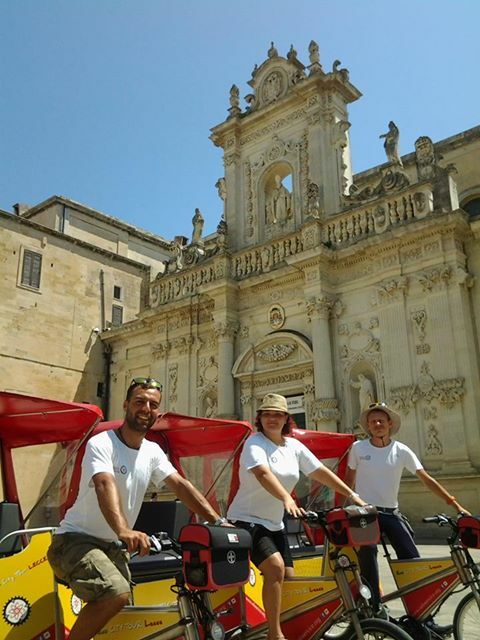 BEST TOUR - visit of Lecce old town and its monuments: the magnificent Baroque churches, the mansions, the Castle, the monumental doors and the ancient Roman ruins (Greek Theatre, Column of St. Horace, Amphitheatre). 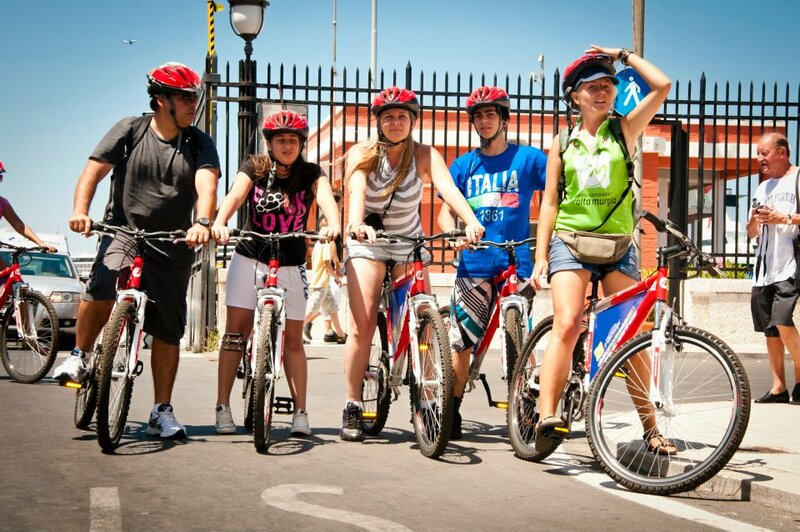 Your guide will also entertain you with legends and stories about the city. Duration: 60 min. 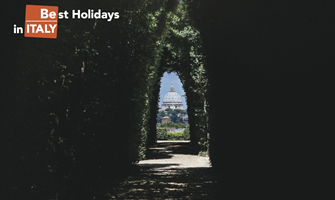 EASY TOUR - visit of Lecce old town, its monuments and its workshops of traditional crafts (papier mache, clay, Lecce stone); you will discover streets and alleys of the old town on a journey into the past and the secrets of this lively city. Duration: 90 min. 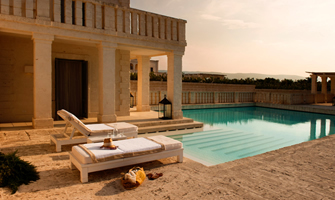 KING TOUR - visit of Lecce old town, its monuments and art workshops; the tour will continue along the lively streets of the shopping (boutiques, designer shops, exotic markets) and then towards the new part of the city and the modern Piazza Mazzini. Duration: 120 min. PRESTIGE TOUR - detailed tour of the monuments and workshops in the old town and the shops in the modern part. Visit of ancient cellars with the best wines and gourmet products of Salento; possibility to visit museums, with remains of the ancient populations of Salento, such as Greeks and Messapians. Duration: 180 min. 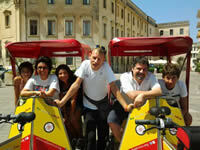 BIKE TOUR - Visit of Lecce old town on board of a comfortable bike and guided by an expert guide. City and mountain bikes available for gents, ladies and children. Duration: 120 min. 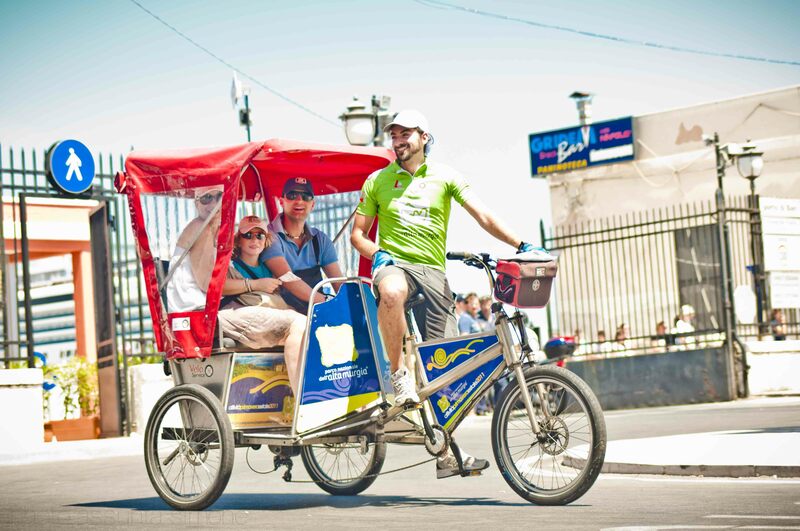 Each rickshaw can accommodate max 2 adults and 1 child up to 10 years old. 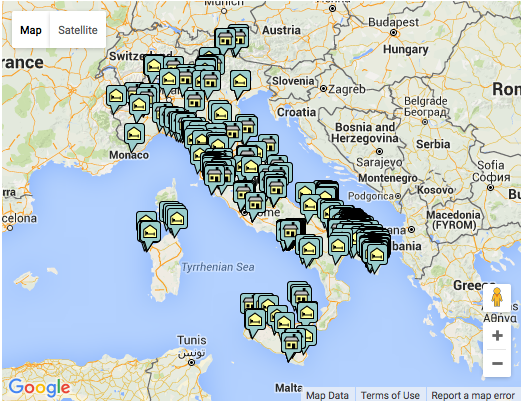 Meeting points: Lecce city centre.